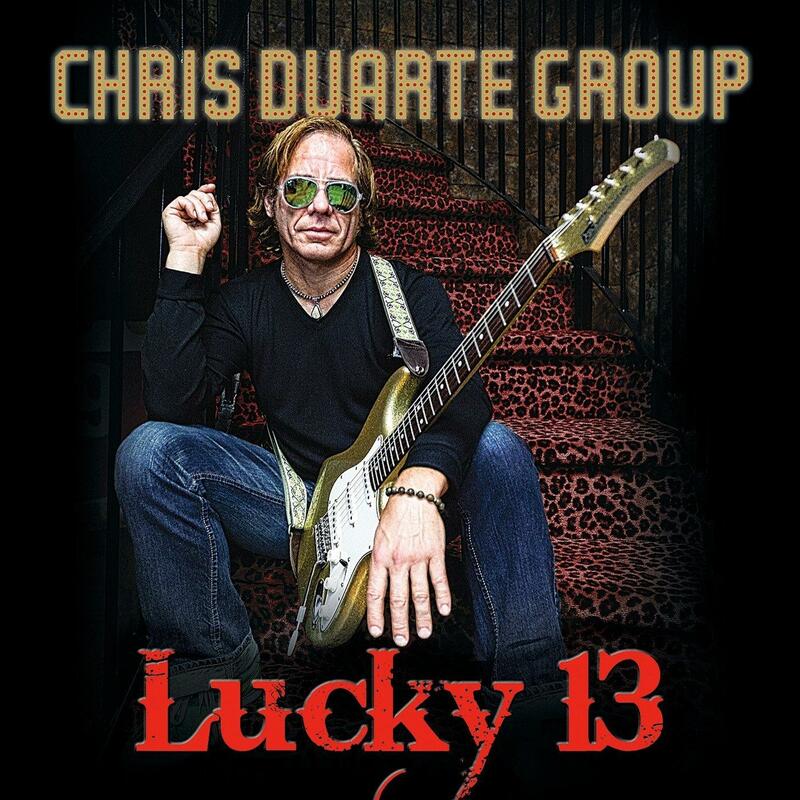 Blues rockers the Chris Duarte Group have been in the state, touring behind their latest album, Lucky 13. The Texas guitarist and his band played live in HPR's Atherton Performing Arts Studio as guests on All Things Considered with Dave Lawrence. They perform at the Honoka'a People's Theater tonight on Hawai'i Island. Video of their complete in-studio performance / interview session is included here in this post. Following up Booker T. Jones of Booker T and the M.G. 's as our guest last week , HPR's All Things Considered continues the diversity with Max Cavalera of Soulfly. Legendary musician Roger McGuinn is headed back to the islands for a solo tour. The Rock And Roll Hall of Fame member was a part of The Byrds, and has had an interesting career, including working with Bob Dylan, testifying before the Senate about downloading music and maintaining an online effort for almost twenty years to keep folk music alive. 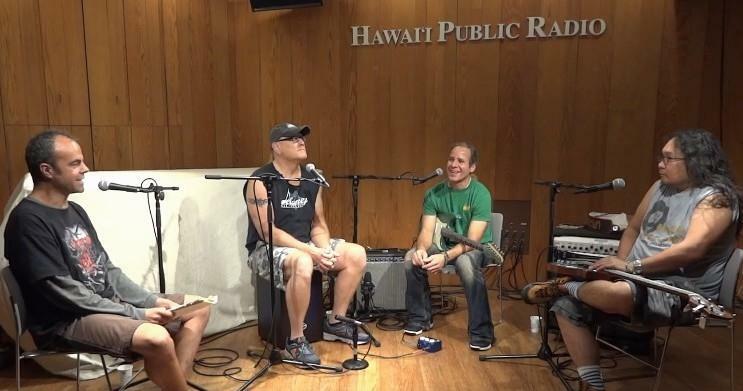 Ahead of his island tour that starts Saturday on Kaua'i, he spoke to All Things Considered HPR Host Dave Lawrence. This past weekend, a musical giant passed on. Bassist Chris Squire – founding member of English rock band Yes – passed away Sunday, a month after announcing that he was diagnosed with a rare form of leukemia. He was 67, and the British bass legend passed at his home in Phoenix, Arizona. Chris had performed on every Yes studio album, and was not just a fixture in the band, but legendary throughout the world of music for his talent. Joe Satriani released a new album last week, Shockwave Supernova. The guitarist has been ranked as the biggest selling instrumental rock guitarist of all time, with sales of over ten million albums worldwide.